Hollywood has the tradition of putting the huge round man behind the table every time they are wanting to sell the delicious beverage. For example, could I get all of you handsome persons to follow this link which is being right, how you say, here? If you follow it, you are going to see that no man in Hollywood was every huger, rounder, more behind the table, or more able to sell the beverage what he has been spend all day drinking than our good friend and beard-face legend of human being named Orson Welles. He had a little invisible cloud of the beer odors gravitating orbitally about his meat face, and you can even see this in the movie what you are watching as you are watching it. What has happened to Hollywood that we no longer have gigantic mounds of talent like the Mr. Orson Welles? So versatile was this beef bag of a legend that he could play the voice of a robot planet then unbutton his shirt and immediately play a vintner the likes of which America has never known nor ever shall know. We as human beings never deserve the likes of Orson Welles in our midst, that most lard dripping beast of a talented, shirt stretching demi-god. We never deserved him. 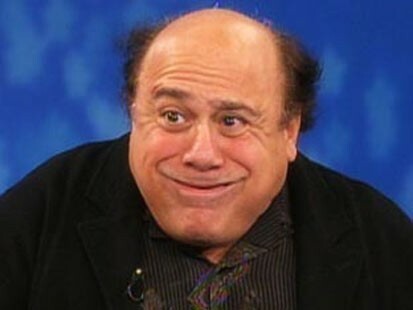 Instead we deserve the short, squatty thick, neck-sweating ostrich egg looking little creepy wall-licking Danny Devito. We deserve him, and we get him, yes, and while getting the greased up, carpet staining Devito, we lose the beautiful one called Orson Welles, losing him like an old handless man losing his last glove down the garbage disposal. Come back to us from the Ether Waves of time, O Orson Welles! Hollywood needs you now more than ever! Roll your biscuit-shaped head down from heaven's golden doorways and plop your meatball buns upon a tiny leathern chair and, O My Orson, show us the, how you saw, drunken talents of a salami breathed golden child of the acting profession. Hurry before the Hollywood sign implodes from shame, O Dearest Orson. We miss you.